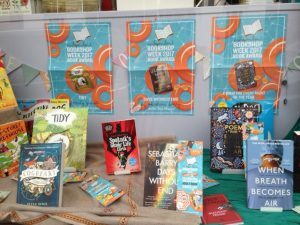 #IBW2017 runs from Saturday 24th June until Saturday 1st July On Saturday 24th June we offered a 15% discount on all book purchases, and free coffee or tea; also those spending £25 received a free Harry Potter 20th Anniversary tote bag. During the week we were selling a Special Edition Philip Pullman Essay "Imaginary Friends" which is only available in Independent Bookshops. 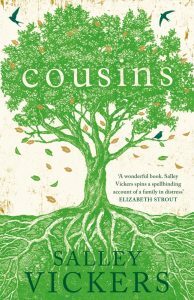 Read the interview here: http://busywords.wordpress.com/meet-helene-hewett. We had an enthralling time discussing Peter Pan, "walking the plank" and then creating our own picture of Never land. 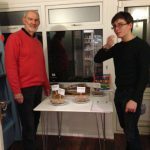 Peter Clegg organised a very popular Seminar on Sourdough bread with a fascinating bread tasting. 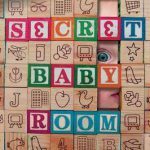 Sign up for our newsletter for information on upcoming events. 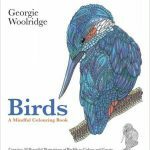 Local artist Georgie Woolridge joined us at the shop, demonstrating how she draws her exquisite paintings of birds, and signing copies of her colouring book. 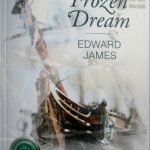 Local author Edward James introduced his latest book The Frozen Dream, a story of adventure, romance, tragedy and survival based on Englands first contact with Russia in the relatively neglected period of Tudor history between Henry VIII and Elizabeth. The Frozen Dream was winner of the Silverwood Kobo Open Day prize in 2015. D.D. Johnston is Doctor of Literature, a senior lecturer in Creative Writing, and the founder of onlinewritingtips.com. 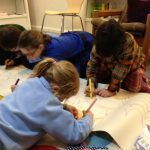 We had fun experimenting with different poetry techniques and ideas for flash fiction stories. 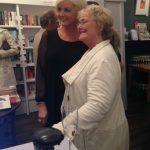 The photo shows Jackie with local author Katie Fforde at the event which was a great success with lovely food and Prosecco from The Daffodil. 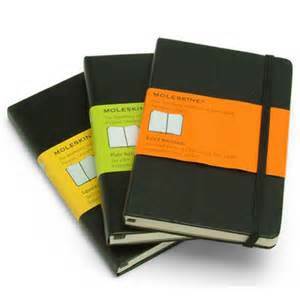 We sell National Book Tokens and Moleskine diaries and notebooks! We now have a loyalty card- collect one stamp with every £10 you spend on books. 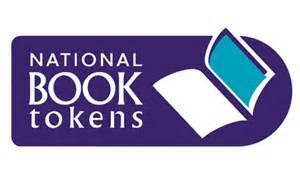 Ten stamps give you a £10 discount off your next book purchase.